Situated between Hawaii and the Philippines, Micronesia has thousands of tiny islands and atolls and enjoys a tropical climate all year round. 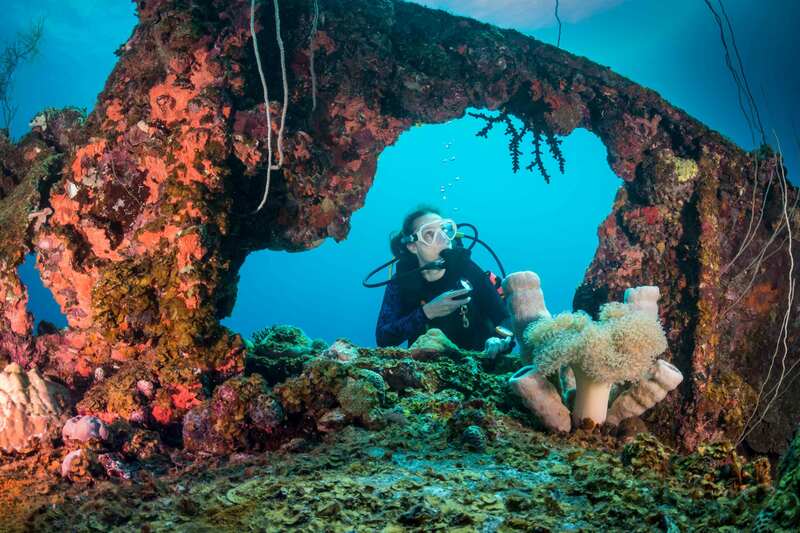 It offers a diverse and unique underwater experience with its stunning combination of pristine reefs, marine wildlife and legendary WWII wreck diving. 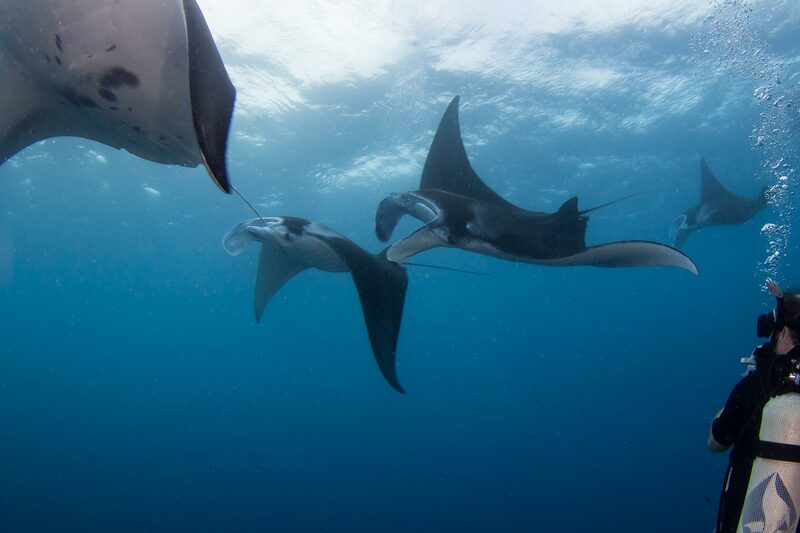 All of this ensures Micronesia lives up to its reputation as a premier dive destination. 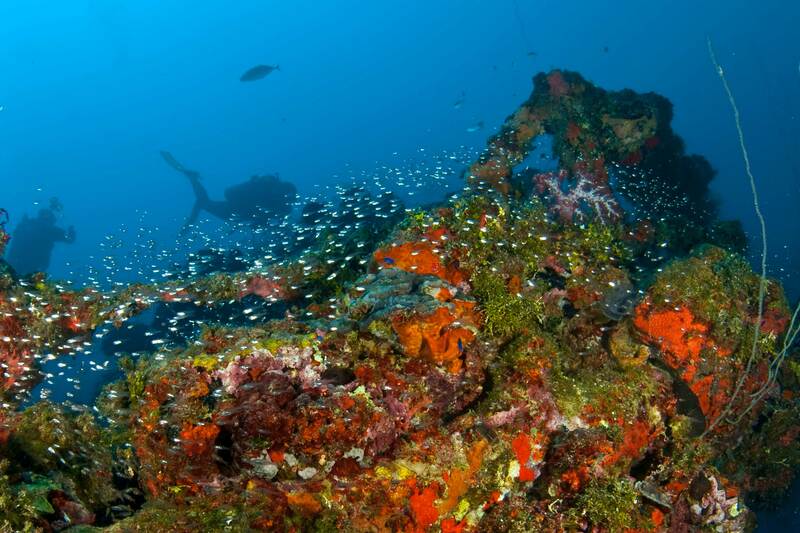 Chuuk Lagoon is a wreck divers paradise, suitable for both novice and experienced divers.